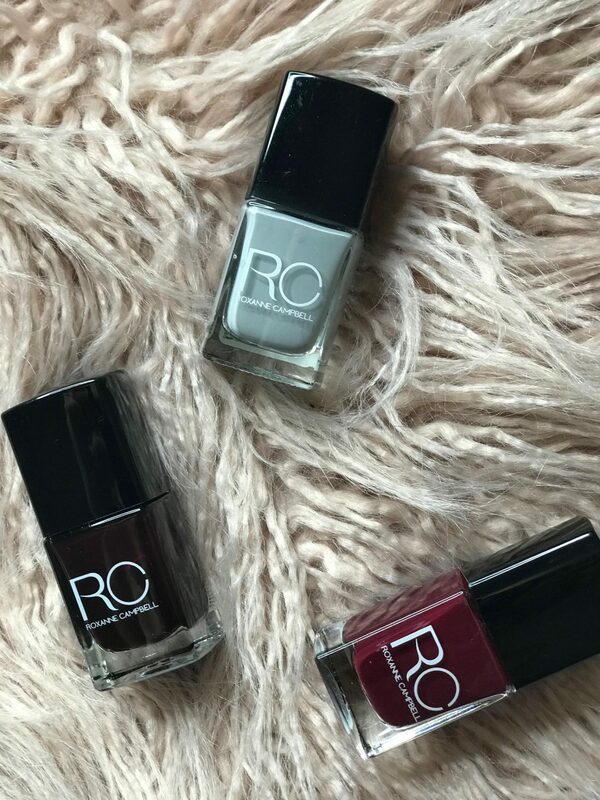 My favourite Hair and Nail Products! Hope life is treating you all well! I recently have changed up my hair and nail care products and appliances! Ever since having my colour change and cut, it’s been extremely important for me to try keep my hair in the best condition I can! 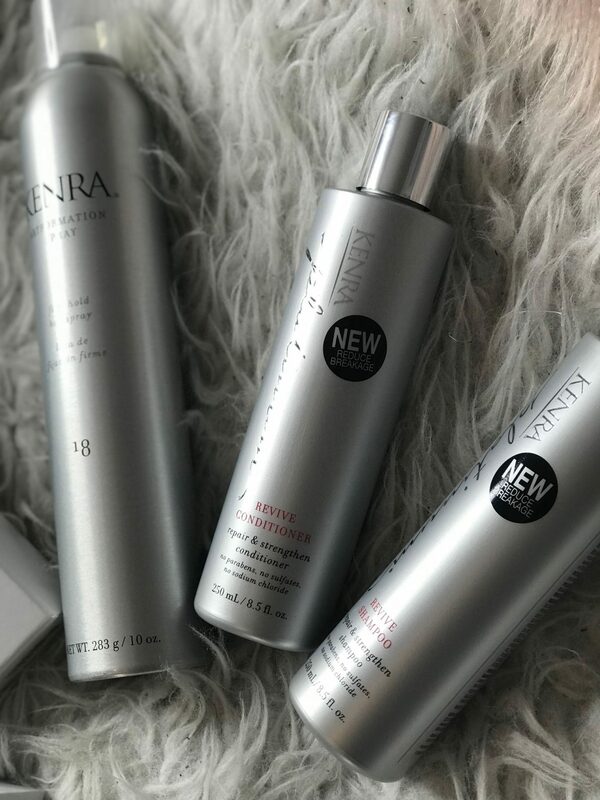 I style my hair often using a lot of heat, so anything that is going to leave my hair super soft I LOVE! I thought I’d do a little post of photos of my favourite products, with little descriptions about why they are all so amazing! Now on to hair…. There are so many products I love so I’m gunna keep it short and simple! GROW GORGEOUS HAIR CARE: I recently went to a lovely event with Grow Gorgeous Hair Care- and fell in love with their products! The Full Bodied Volumising range is so perfect in giving your hair a boost and gives so much volume and shine! The Scalp Detox and Back to Roots Mask- Makes your hair feel incredible! It makes my hair feel fuller, and shiny which I love! The Back to Roots Mask is my favourite-It’s like having a head massage, you leave on for 10 minutes and your scalp feels insane! If you’d like to win some of these products you can also check out my giveaway on Instagram-ending Friday the 24th! Click Here! All links to Grow Gorgeous Hair Care Products HERE! I have also been using some wonderful products from Paul Mitchel- I went to their Christmas Party Dinner, which made me so excited for Christmas and also so excited about making my hair smell like heaven! I received this- which has changed my hair life! I was really struggling with toner as it would tend to leave huge purple streaks in my hair! 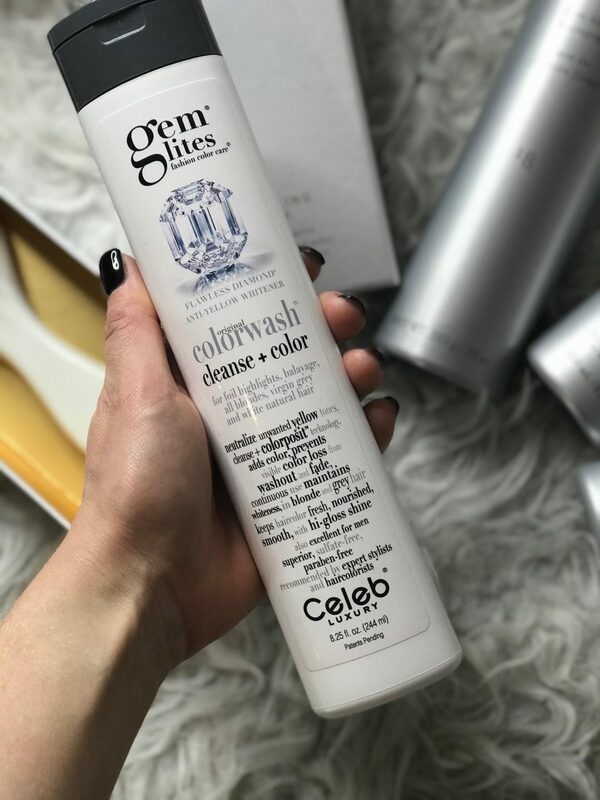 Where as this Gem Lites- Colour care, help stop colour fading by adding colour within washes and keeping it soft! They come in 10 different shades so if you are having problems with your colour, I’d 100% recommend!! — LINK HERE TO GEM LITES. If you wanna smell like you’ve been at a hairdresser all day! This is the shampoo to use, my hair feels silky soft and I can’t stop smelling it!!! I also use the hair spray as it smells wonderful and doesn’t leave my hair feeling sticky! Shop their products HERE! NOW for styling! I get asked a lot about what I use to curl and straighten my hair! Well recently I’ve been using some incredible hair appliances! Which have made it super easy for me when styling and drying my hair! 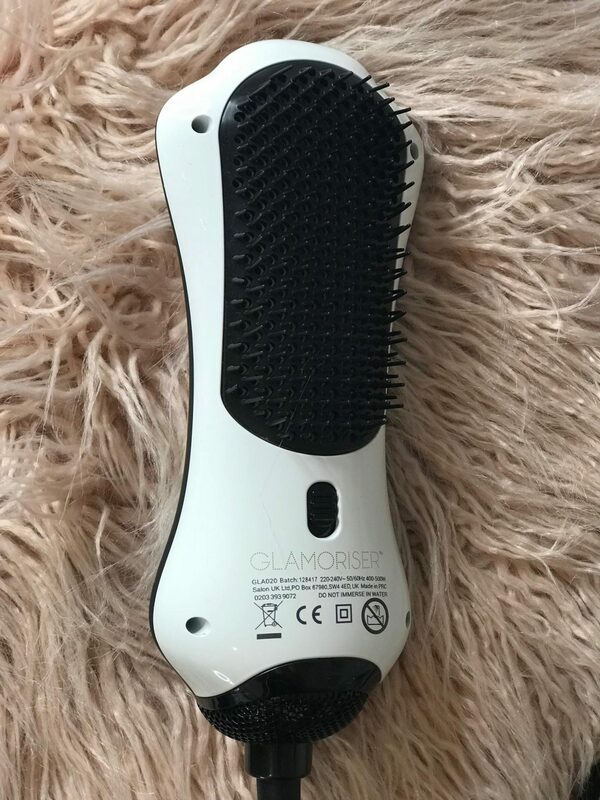 First off the incredible, detangle brush hair dryer from Glamoriser! My hair is very thick and gets so knotty, so I never used to enjoy drying my hair. This is so lovely and easy to use! It drys your hair really quick and keeps it feeling amazing! Honestly you all need one of these in your life!! CLICK HERE to purchase! I also now use this amazing In Styler Ceramic Styling Brush which makes my hair feel insane! If you struggle getting your hair super straight or find it leaves it feeling super knotty, then you should 100% try this!! CLICK HERE to purchase! I’ve also been using my InStyler Rotating Iron! Which straightens, curls and adds volume! 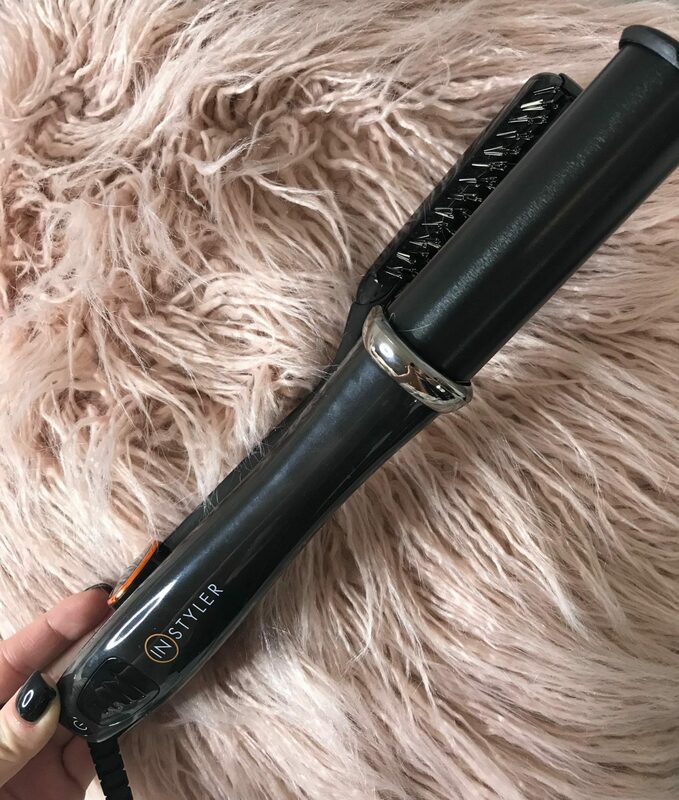 You can use it to style your hair is so many ways, and works an absolute treat when I’m trying to curl my hair, as I’ve always struggled to curl the back! 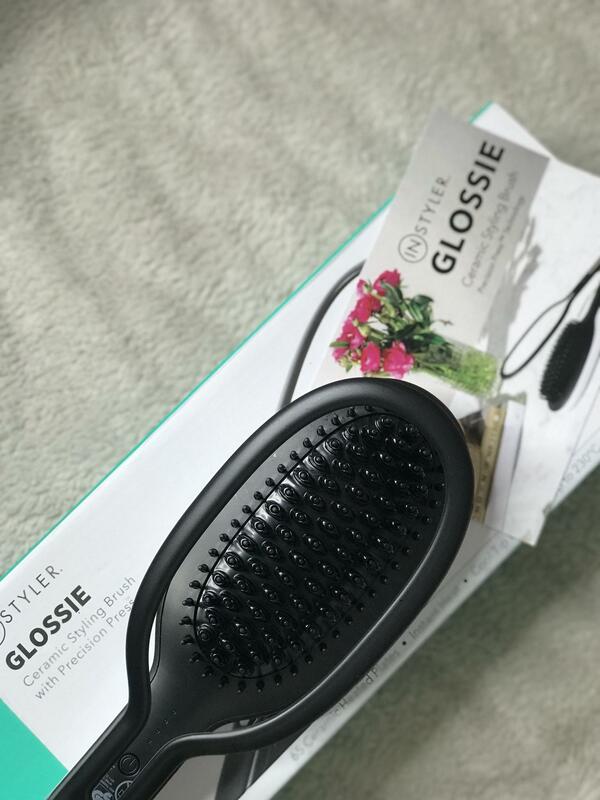 It’s super easy to use, and the brush allows it to feel smooth, which is ideal! If your wondering how I get my curls and straight hair this is what I use, and I couldn’t love it more! It’s worth every penny, and the most perfect gifts! CLICK HERE to purchase! Here’s my hair recently after using all these products daily, and the InStyler Rotating Iron and Ceramic Styling Brush- both straight and curly! Previous Post A little about me and why I started blogging! Next Post Boux Avenue Christmas Dream!